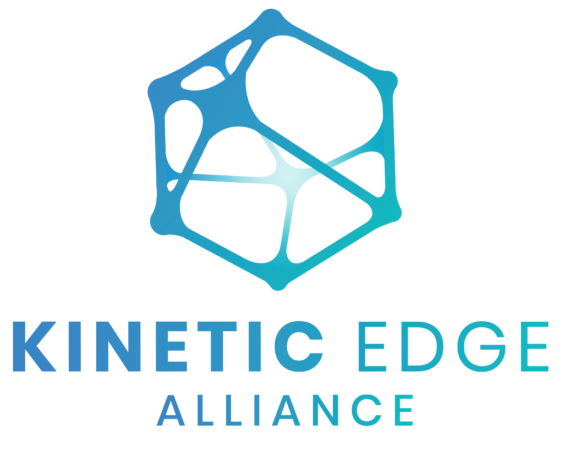 Following several collaborative discussions with leaders in edge computing, it brings us great pleasure to announce our participation in the launch of the Kinetic Edge Alliance (KEA). The KEA is an industry alliance of the top software, hardware and networking companies committed to driving the broad adoption of compute, storage, and access at the edge of the cellular network. In essence, we’re simplifying edge computing for the masses. Just recently, I participated in Vapor IO’s Edgecon Aspen, where we addressed the issue of delivering edge computing on a large scale in the easiest way possible. The answer came in the form of a platform for wireless operators and application providers to deliver new edge-enabled products and services to customers — the Kinetic Edge Alliance. The KEA allows for faster and cheaper deployment and pre-integration of powerful software tools, opening up the platform to application and technology partners to develop innovative IoT solutions, and enabling enterprise customers to deploy their own solutions. Deployment partners will jointly roll out equipment and services across the top 30 U.S. metro markets, which cover nearly 50 percent of the U.S. population, beginning with the first six markets in 2019: Pittsburgh, Atlanta, Dallas, Los Angeles, Seattle, and Chicago. In fact, Chicago is the first Kinetic Edge city, with two tower-connected sites online today and a third to come online later in Q1. All deployment partners will ensure a uniform infrastructure platform that makes it easy to build edge applications and deploy them to multiple markets. Technical partners will support Kinetic Edge deployments and enhance the ecosystem by bringing their unique expertise and enabling technologies to Kinetic Edge deployments. As one of six founding deployment partners, we will bring integrated software and systems for delivering wireless services over newly-available CBRS spectrum to all Kinetic Edge locations. In addition to access to massive shared spectrum in the CBRS band, Federated Wireless will bring a large set of pre-integrated wireless access points, end devices, and network functionality suppliers through our diverse Partner Program. With software automation and APIs for developer ecosystems, deployment speed will improve dramatically, and cost of private networks will drop sharply. We are leveraging the best that Vapor IO’s edge computing platform and the KEA have to offer: Low-cost, low-latency, pre-integrated, highly-accessible technology platform to enable private networks for enterprises. Additionally, we are looking to grow our members and connect edge computing stakeholders with end users and customers in a collaborative environment. 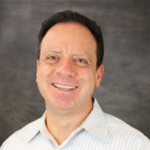 We stand by our deployment partners – Vapor IO, Linode, Packet, MobiledgeX, and StackPath — and technical partners — Alef Mobitech, Hitachi Vantara, New Continuum, Seagate Technology, Pluribus Networks and Detecon Consulting — in a combined effort to deliver edge computing to the top U.S. metro markets. The KEA also plans on working closely with the State of the Edge project to help advance the group’s vendor-neutral educational mission. Edgecon, the leading series of edge-focused events, will continue to be an important leadership forum for this effort, and we’re set to gather at Edgecon Barcelona to continue this exciting conversation. In April, we expect to announce additional details on availability and proof points. In the meantime, you can find more information on the KEA, deployment partners, and technical partners here and here. We look forward to helping the KEA take shared spectrum to the edge!